FIRST ALERT FORECAST: Winter is coming....for a few days. TUCSON, AZ (KOLD News 13) - A strong and cool storm system will move across Southern Arizona bringing us widespread valley rain and significant mountain snow Monday through Wednesday. TONIGHT: Isolated showers later tonight (10%). Temperatures falling into the mid-40s. MONDAY (FIRST ALERT ACTION DAY): 20% chance for isolated showers throughout the day. Highs in the lower-70s. Rain chances increase overnight (80%). 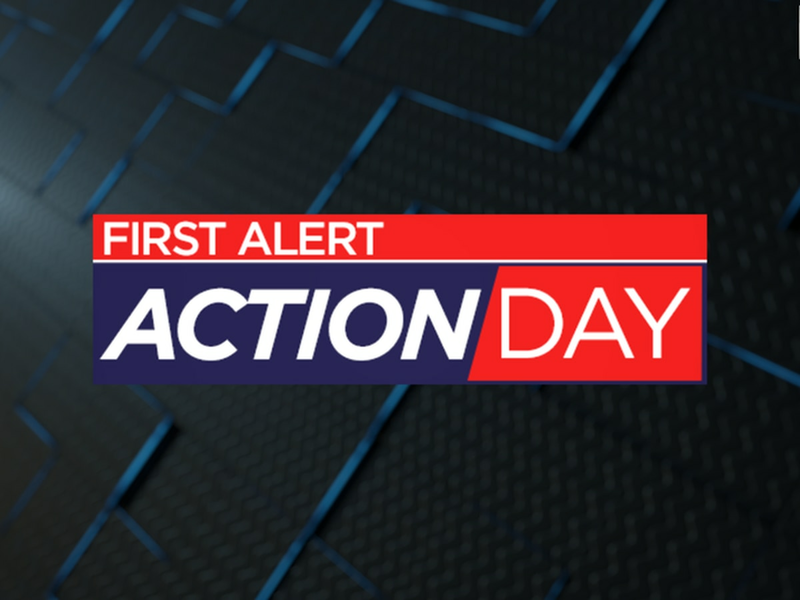 TUESDAY (FIRST ALERT ACTION DAY): 90% chance for widespread rain. Daytime highs will be much cooler in the upper-50s. WEDNESDAY: 30% chance of showers. Highs in the upper-50s. THURSDAY: Sunny with highs in the low 60s. SATURDAY: Lower-70s under sunny skies. SUNDAY: More sunshine and warmer. Highs in the mid-70s.